For members who are looking for a card with a really great value, we offer something special. 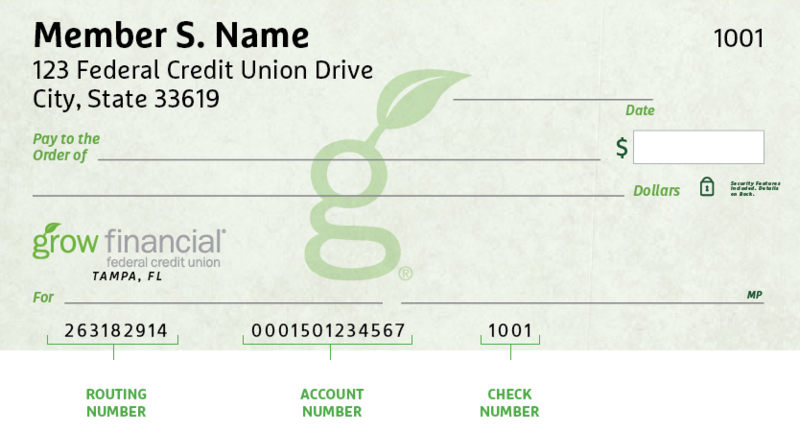 The Grow Visa® Preferred Credit Card. It comes with a ton of smart features that can help you manage your money. We start with lower rates to help manage your bill. Then we offer fee-free balance transfers1 so you can move debt you may have elsewhere and get rid of it faster. Plus it’s backed by our Visa Zero Fraud Liability Protection, so you never have to worry that someone will get hold of your card because you’re protected against fraudulent or unauthorized purchases. Like we said, it’s smart.